Historical fiction is still one of my favorite genres, and Princess Kandake is a real treat. 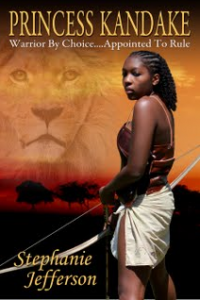 Stephanie Jefferson has created a strong teen female lead and set her within ancient Nubia. Kandake knows exactly what she wants, and she’s determined to go after it. Then life throws her a curve. How can she meet her obligations and still remain true to the passion that drives her? I thoroughly enjoyed this one. The writing is strong and lyrical. Kandake is likeable and true. Nubian culture is beautifully depicted. And it’s original. I’ve never read about this time or setting before and learned a good deal. I could praise this one as a great novel about a “person of color,” as I happened to see it on a blog that celebrated such, but I wouldn’t want to limit it to such a description. Princess Kandake is a powerful story with a universal message and universal appeal. I highly recommend it. 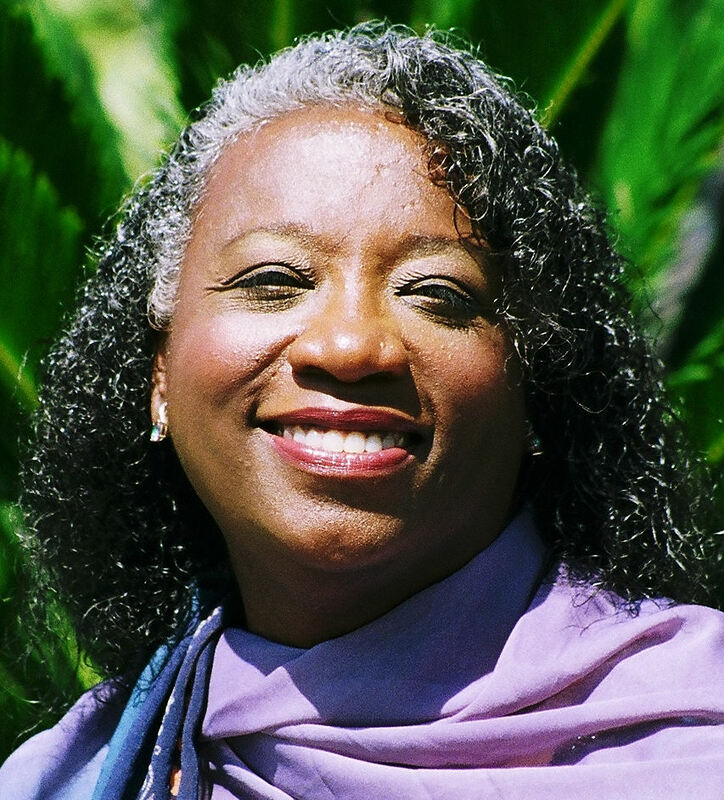 Stephanie Jefferson is a lover of story. She pretty much loves any kind of story well told, but her favorite is action/adventure. In her recent past, Stephanie worked as a licensed psychologist for kids and teens. Now she writes tales of courage and strength for that special segment of folks, ‘Tweens. Stephanie lives with her husband and bossy cairn terrier, Mr. Jenkins, in the mountains of Arizona. She’s also an Emblazon author. I figured you’d be intrigued by this one. Good for your niece! That’s pretty cool. I’m not familiar with “A Long Walk to Water.” Will it be on your site? BTW–I read “The Crucible” the other day. Had to bump it up my list a bit because our high school performed the play last weekend. Coincidence. 🙂 They did a great job. But I’m glad I read it first or it would have been a little hard to follow. I had trouble hearing some of it. Yes, I’ve written the review of the book, just haven’t run it. Will on a Monday. Glad you read it. Interesting period of time in our history. Really a coincidence that the HS performed the play. The movie is good too — can find at the library. Arthur Miller first wrote it as a play. Uncle Bob saw it, met with him and told him he wanted to turn it into an opera. Miller said he always he saw it as an opera. The rest was history. Pat, I forgot if you ever said…does the opera happen to be on film anywhere? The play has prompted my daughter and I to look up the old movie “Three Sovereigns for Sarah,” about the witch trials. It’s supposed to come from Netflix this weekend. Your news of your uncle and the HS play has had a residual effect, lol. Good call, Erik! This posted this review on my self-hosted site this summer, and I wanted to move it here. The props video link got lost in the shuffle. I’ll contact Stephanie and get that link. It was a cool video! Here’s that link, Erik. I put it up in the text, too. Glad you caught this. The video is really cool!